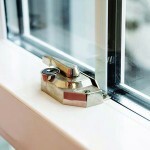 Homeowners look to express their personal style through their property, whether this is through interior design, or home improvement products such as windows and doors. 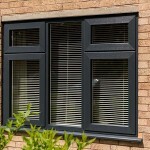 As a result, homeowners want more than just standard white products, and are becoming increasingly aware of other options available to them. 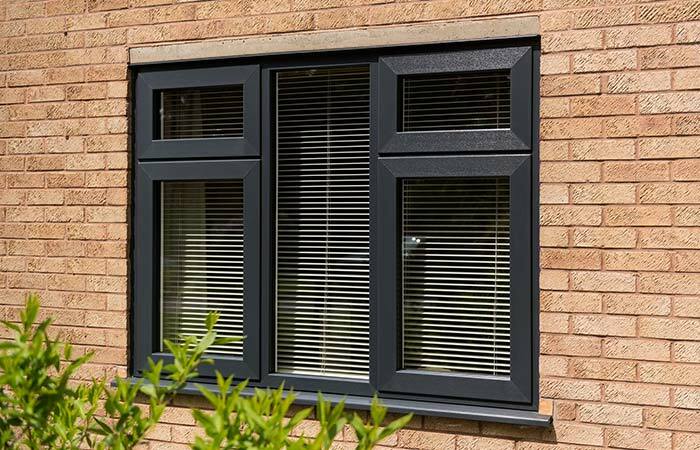 Warwick North West manufacture and supply PVCu windows and doors in a range of colour options, on quick lead times to installers and builders in the North West and Yorkshire region. 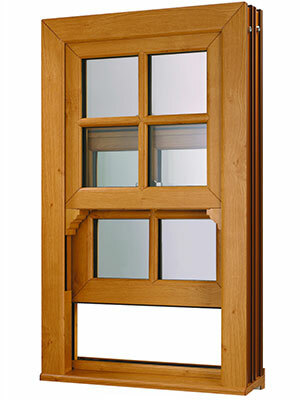 Our Innolux casement windows and Innolux bi-folding doors are available in the following colours: White, White Ash, Cream on White, Cream Woodgrain on White, Golden Oak on White, Rosewood on White, and Irish Oak on White. 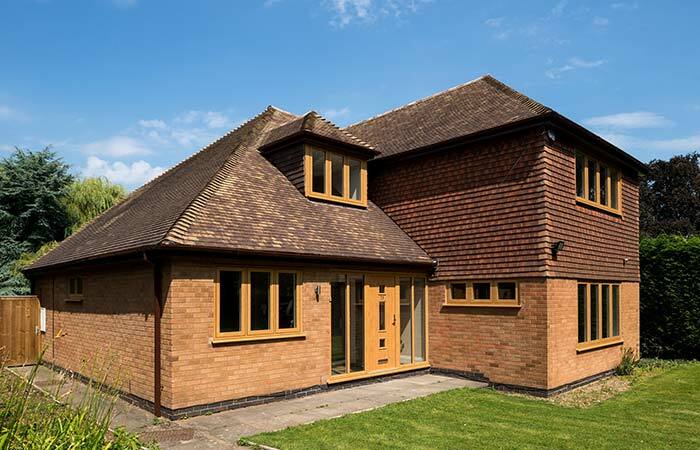 There is a colour in our range to suit almost every consumer preference, helping you appeal to homeowners who are looking for something a little different from standard white PVCu windows. 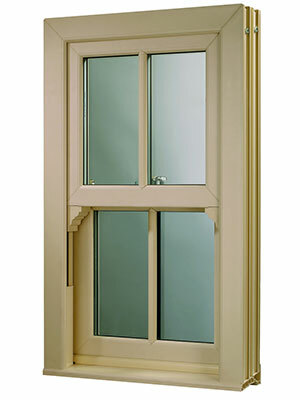 We can supply traditional style vertical sliders which look like timber, but offer all the modern performance benefits of PVCu. 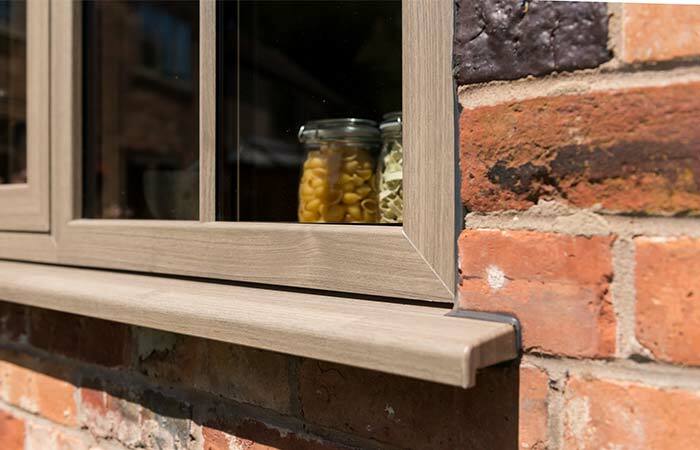 These are available in a selection of colour options including White, White Ash, Cream and Cream Woodgrain to mimic the look of a traditional painted timber sash window, and these can be closely matched to the original colour to maintain the original aesthetics of the property. 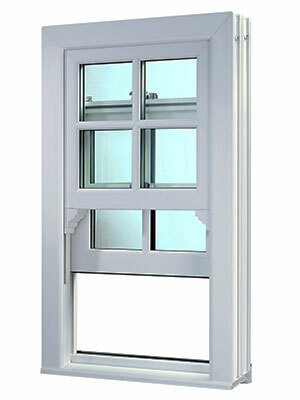 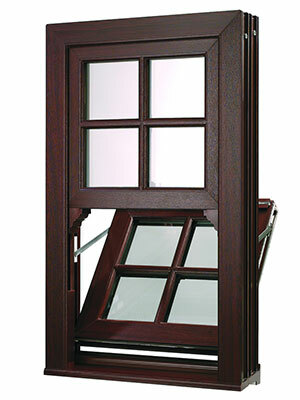 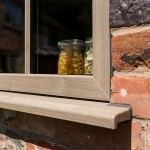 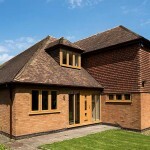 We also offer Innolux vertical sliders in a range of woodgrain colours including Golden Oak, Rosewood and Irish Oak. 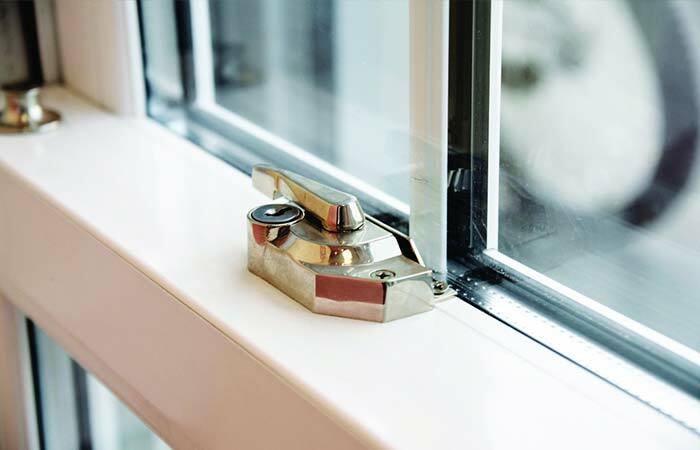 These are designed to replicate the natural appearance of unfinished timber, increasing the authenticity of our PVCu vertical sliders.